The Microsoft Surface 3 went on sale this week in Australia, Canada, Hong Kong, Korea, Malaysia, New Zealand, Singapore, Taiwan, Thailand and the United States. The new tablet acts as a more affordable variant of the Microsoft Surface Pro 3, and comes with a 10.8-inch screen, runs full Windows, and starts at $499. The new Surface 3 is the thinnest and lightest Surface Microsoft has built to date. The Surface 3 is pretty much a slimmed down version of the Surface Pro 3. You get the same design, same 3:2 form factor, even support similar accessories. One noticeable difference is the kickstand on the Surface 3 is a little more limited with just three different positions compared to the variable positions on the Surface Pro 3. Overall, we're very happy with the Surface 3. It's a very fun device to use. It's not as powerful as the Surface Pro 3, but it's not meant to be. 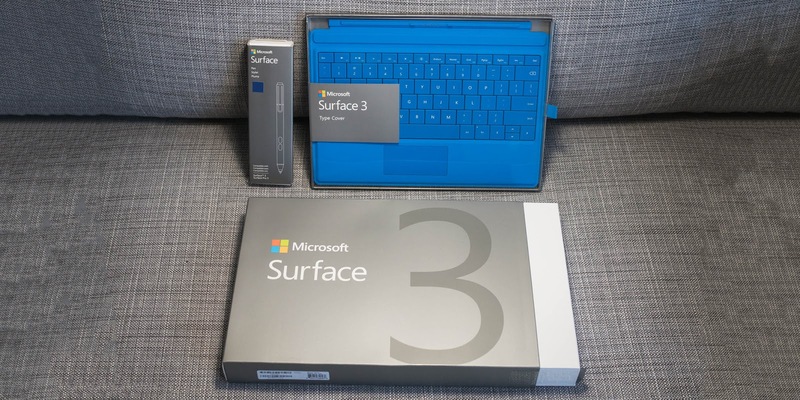 The Surface 3 has a lower starting price than the Surface Pro 3, so that makes it very appealing. 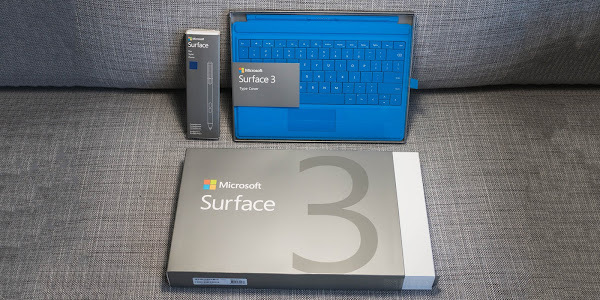 The Surface 3 Type Cover ($130) and Surface Pen ($50) are sold separately, so keep that in mind when making the purchase.